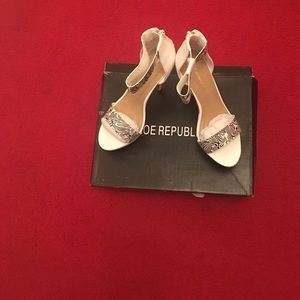 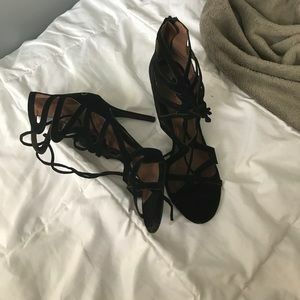 SHOE REPUBLIC Lace Up Strappy Single Sole Heels! 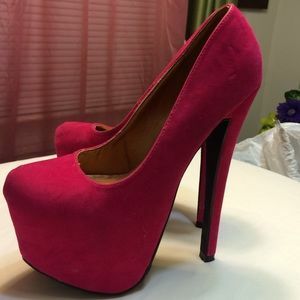 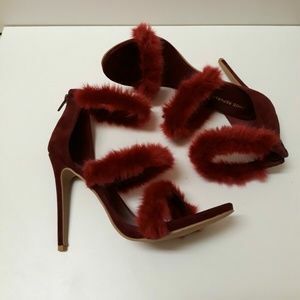 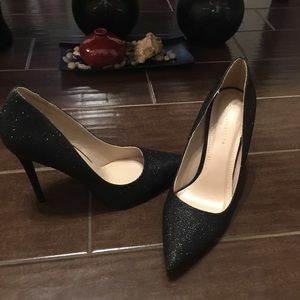 Shoe Republic does this hot heels!! 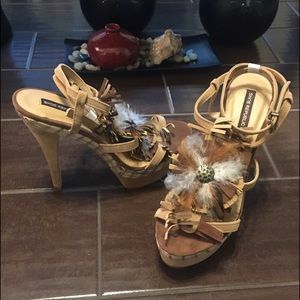 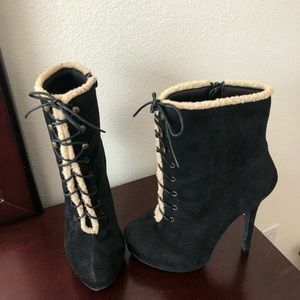 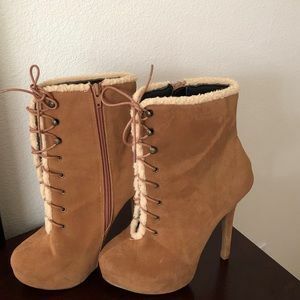 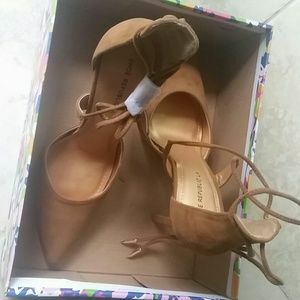 SUPER HIGH CAMEL CONTRAST PLATFORM HEELS - 7..NEW! 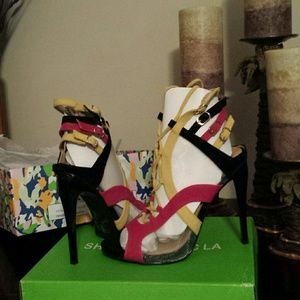 RED & WHITE 6" ANKLE STRAP WEDGE HEELS - 8.5..NEW! 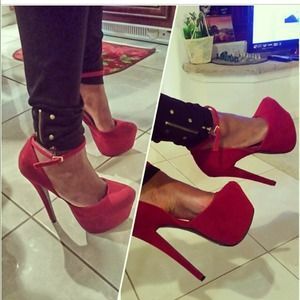 High heel , gold . 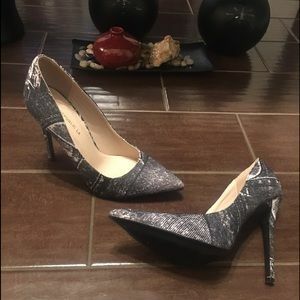 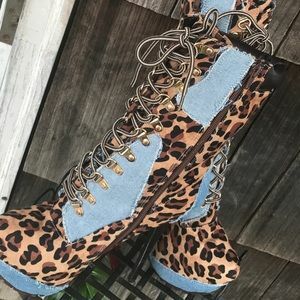 SUPER HIGH BLUE CONTRAST PLATFORMS HEELS - 7..NEW! 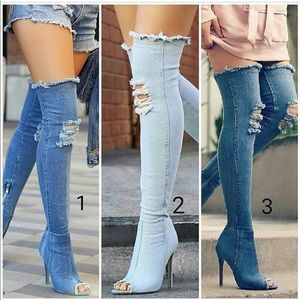 Over the knee fringe boots.